Molto Male! How horrible to miss the Prati District in Rome. 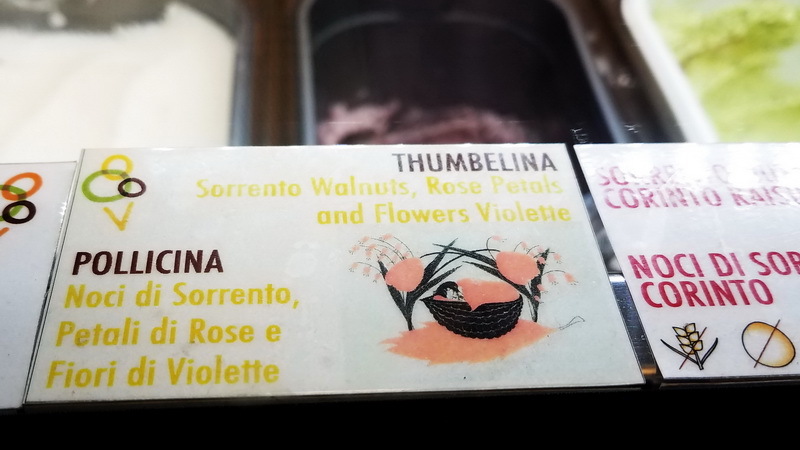 If it weren’t for the Roman Food Tour, I’d never know the tasty treasures it holds. After days combing the city’s famous landmarks, we met our tour in the plaza of a subway station near the Vatican. It was easy to spy our small group. 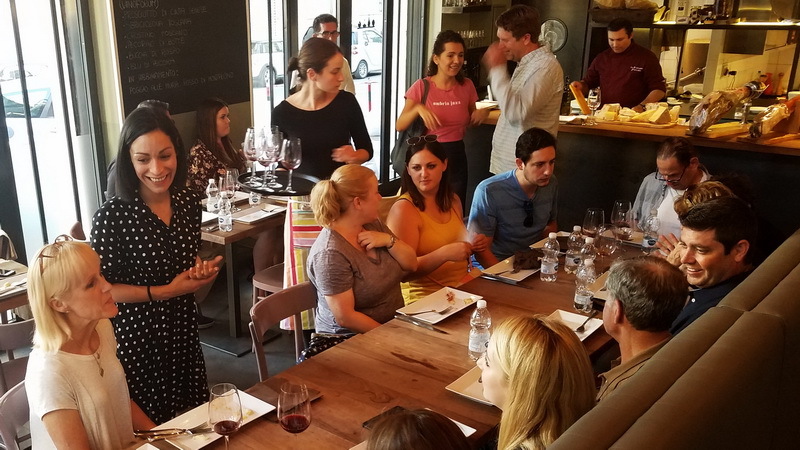 Within a few hours we had bonded over tasty bites and delicious wines, learning to eat local as curated by our guide, the effervescent, Jess. 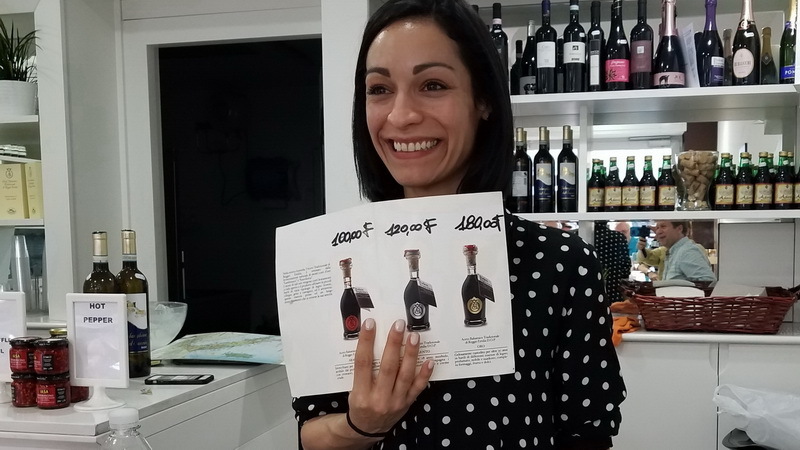 For several years, Jess has led the Roman Food Tour company journeys. Italy is in her blood. 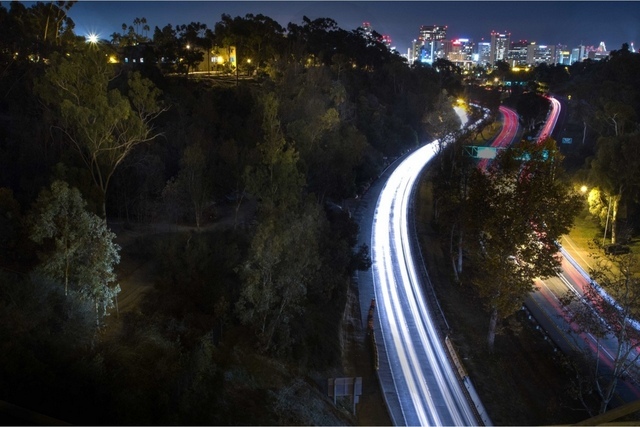 After living in the US, she returned to her family’s country and make Rome her home. All that’s to say, she’s fluent in English and Italian (plus other languages!) Her passion for fine food, traditional ingredients and authenticity were infectious. The Prati district is a working class neighborhood that’s picking up steam. Grand, old buildings are filling with office workers and families wanting to be close to their business. The area quietly percolates in the evening. Locals fill restaurants, cafes, clubs, and bars. On weekends a high-end shopping avenue, the Cola di Rienzo, is buzzing. During business hours, lawyers move quickly across the Palazzo di Giustizia, on their way to and from the Supreme Court. There aren’t monuments for tourists to clamber over but they’re most welcome to join hungry guests who know how to eat local and well. The Prati neighborhood also houses Rome’s largest indoor marketplace, the Mercato Trionfale. It originally opened in the 1930’s and became one of the largest marketplaces in Italy. Since 2009 it’s housed in a new glass and steel building along Andrea Doria Road. We returned to explore it the day after our tour and eat local with a few chunks of cheese and snack supplies. We started our food tour slowly with a bit of education and the night progressed, as more wine was poured and company relaxed. Jess fed us well with tasty clues on how to choose authentic cheeses and aged vinegar samples at Le Chiccherie cheese shop. Their specialty is Mozzarella di Bufala from the Campagna region. You’ll have to watch the video on how to recognize fresh Mozzarella. 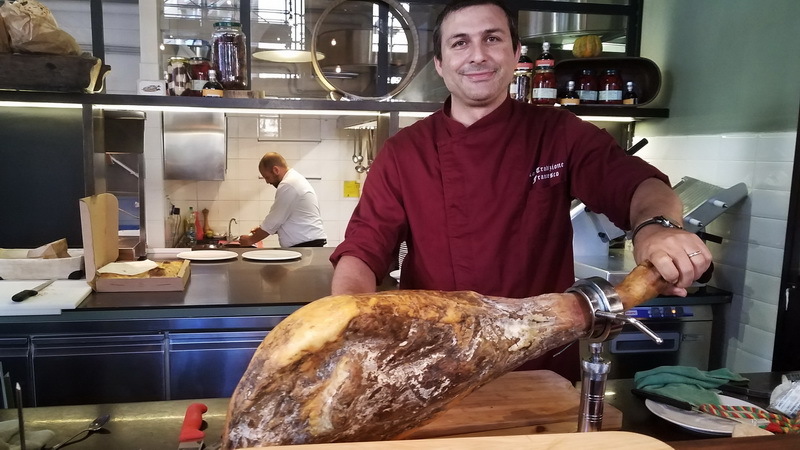 Secondo Tradizione is a treasure trove of fine meats and wine. Once we were seated and clinking glasses in toasts, Jess ventured upstairs to chat a moment with a family who had returned for more after taking the tour a few days earlier. My time in Rome was too brief to follow their example! Did you know that most pizza makers in Rome sell by the slice? ‘Pizza al taglio’ is sold by weight. The server will have you tell them how much you want and then weigh the slice before handing you a bill. Talk about how to eat local, I wish the US followed that example. According to our guide, most places still follow the tradition but at Bonci you pay extra for fame and innovative quality. The Pizzarium is open to the street and on our Friday evening, a crowd was scattered at the few tables and benches along the sidewalk. This is pizza inside Bonci Pizzarium! The names of the pizzas and the lists of ingredients told me that was going to be like no pizza I’d eaten before. From potato (a tradition) to mixes of onion marinated in juniper, fine pecorino, fresh basil slathered with just enough sauce across an incredibly light, slim crust – each bite was a revelation. Rumor has it that the founder, Gabriele Bonci, has opened a Pizzarium in Chicago. Now that’s on my wish list. We were getting very, very full! But the tour continued after a short walk to a family run restaurant, Al Giardino del Gatto e la Volpe. 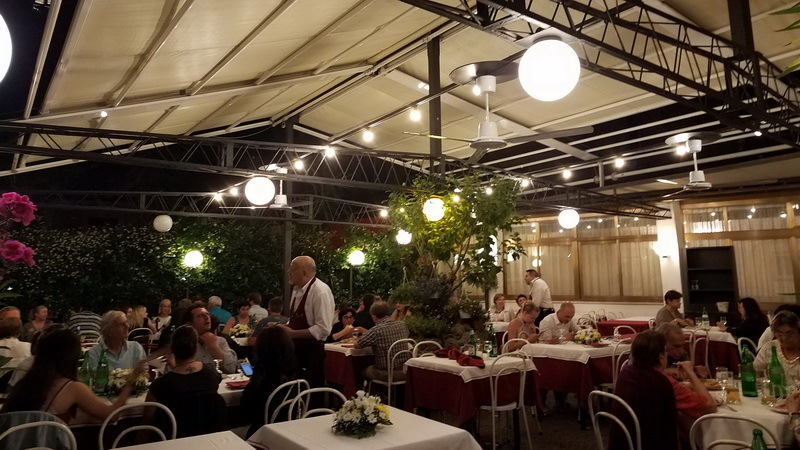 Open for over eighty years, we were treated to two hand-made, menu items – Gnocchi and Ravioli. Settling in at a long table on the back patio, I noticed diners facing huge rounds of pizza. I marveled that a slim miss in a suit had her own. A man nearby hunched over his and a small family had no fewer than 4 personal pizzas in front of them. As full as I was, thankfully we were there for the pasta and Gnocchi. “Like pillows,” Jess described, and she was right. Before parting, we stopped by Fatamorgana, a gelateria. While in Europe, I had been indulging in gelato after walking for hours daily. While it tasted good, I hadn’t a clue about what I was actually eating. Jess enlightened us about the fillers and artificial colorings that most use. Not so at Fatamorgana – each scoop was dense and a marvel of flavors. Ice cream. What’s not to love?! And with that final bite, our tour came to a close. With grace, Jess made sure that each of our small group had directions to get home. I needed a walk and strolled through the broad streets of the Prati, then across St. Peter’s plaza, full of tummy and full of the beauty that is Rome. 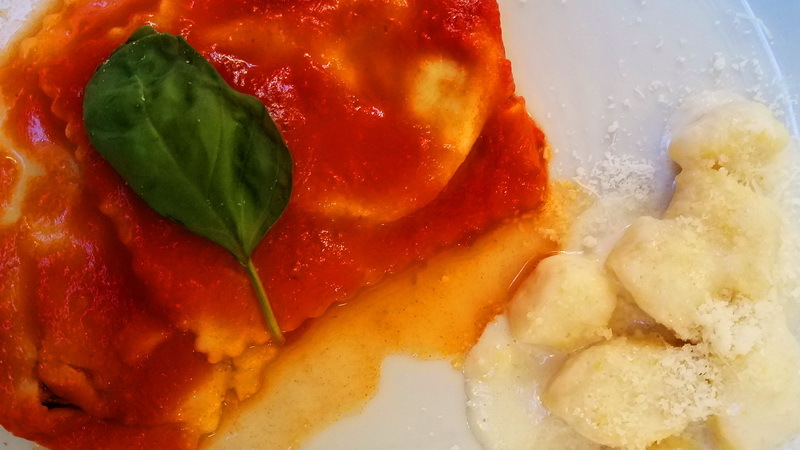 The Roman Food Tour: Passionate guides share authentic foods and experiences. 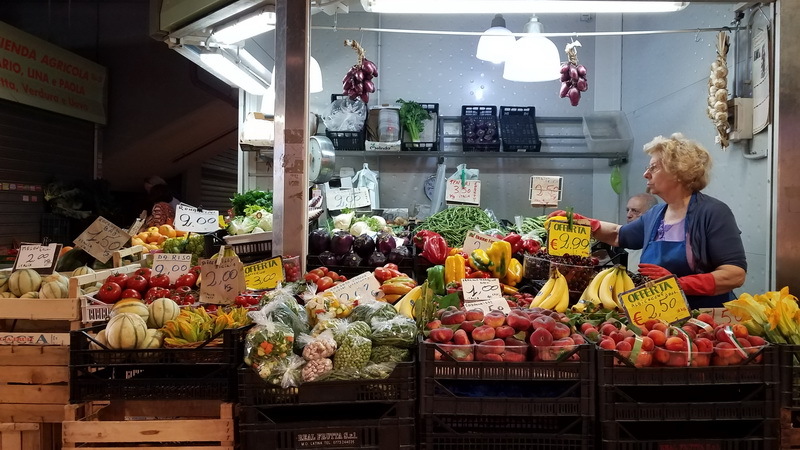 Mercato Trionfale: Rome’s largest market and it’s first corner market. Le Chiccherie – A foodies delight with their famous Buffalo Mozzarella. The Garden of the Cat and the Fox – Al giardino del gatto e la volpe – Sublime Gnocchi and pasta, pizza served indoors or a graceful garden. 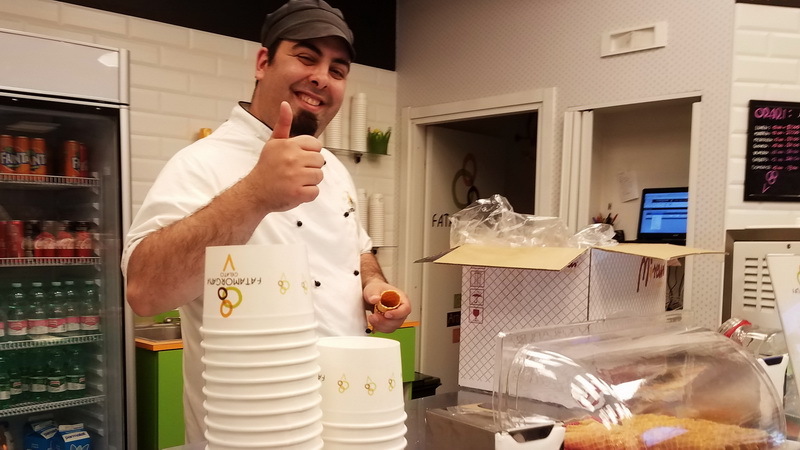 Fatamorgana Gelateria – All natural and authentic gelato in flavor combinations unheard of elsewhere. I miss the Prati district, so I just find a new reason to return to Rome. This food tour looks great. Thank you for sharing! So great that you know Prati! If I could move into a Roman neighborhood for awhile. That sounds like an amazing tour and the pictures certainly make me hungry. Prati wasn’t on my radar but I’ll have to check out that neighbourhood the next time I’m in Rome. 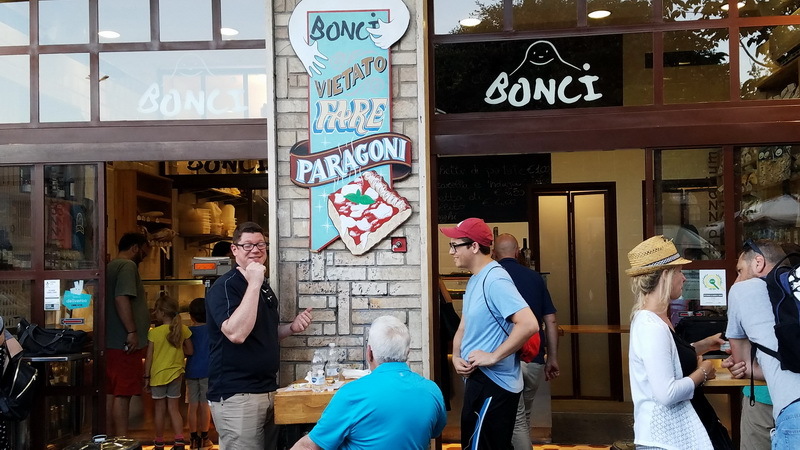 I also like the idea of ordering pizza by weight; and the pizza at Bonci Pizzarium looks like no ‘za I’ve ever seen before (and I mean that in a good way). You’d love Bonci! The pizza is unbelievable and so unique. So nice, a food tour!!! … Roman Food Tour, great cheese, wine, pizza, authentic gelatos and so many things. It’s super yummy and fun. I wish pizza’s are sold based on how much you want to eat just like how ‘Pizza al taglio’ is sold. It’s a goods practice. Thanks for stopping by, Stefinia. I’d love pizza by weight in California too! What fun and so tasty!! I just went on my first food tour in Florence; I didn’t know it would be so educational as well! Now Florence must have some wonderful foods! I’d love to do a tour there as well. That pizza sounds so good! I’d love to go to Rome someday. I would love to do a food tour, too. And to try some gelato there! Yum! The best gelato I ever had was in New York in Little Italy, so I bet that gelato was good! I hope you try a food tour one day. 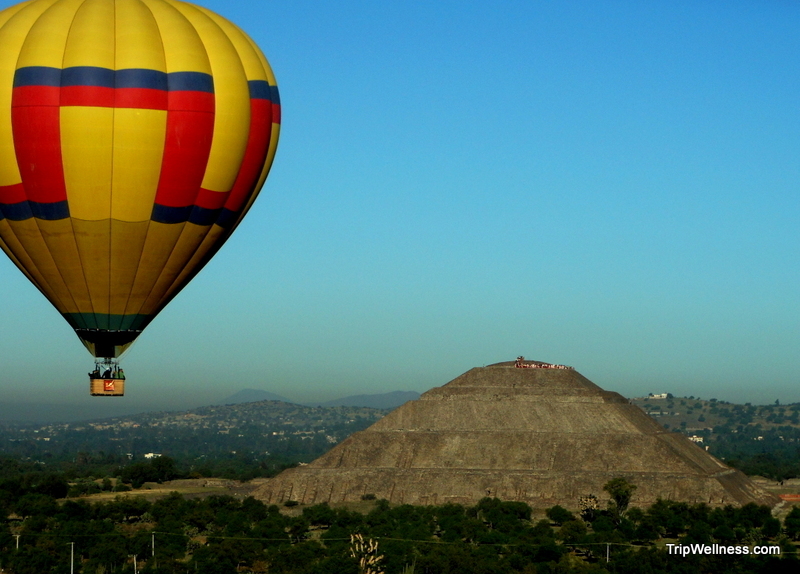 It can be a wonderful way to experience the history and local culture. The pizzas look wonderful. Local food tours are a great idea. Somehow David and I always seem to find the really ordinary places to eat it. Next time I’m in Rome I’m going to start with a food tour so I know which places are worth trying first. I think your strategy of doing a food tour in a new city is solid. It’s helped me immensely, as has Yelp on occasion and where it works. I plan to take that tour of Rome’s Prati district next time I’m in town. Everything looks so delicious! I hope you do. Loved everything about that evening. 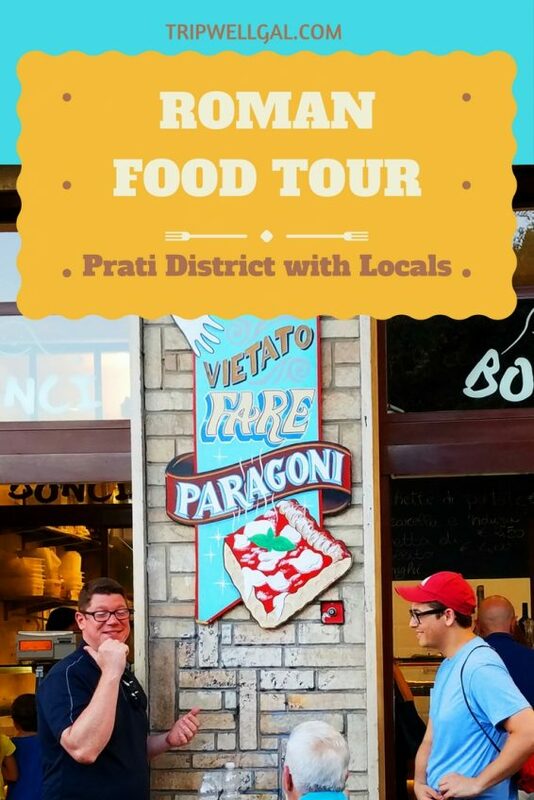 I cannot hide how much I love food tours and Italian food but what I really liked on this tour is the fact that it takes place in an off the beaten path neighborhood. Not only you get to taste traditional Italian food but you get to see how locals live as well. Couldn’t agree more about getting off the beaten path with this. We definitely were thrown head first into a deep education and tasting experiences. Thanks, Chloe, Food can really make a trip for me. That pizza is out of this world! Lovely photos for what sounds like an incredible foodie experience. This would be a wonderful way to see Rome, just love it! Thank you, Stephanie. I didn’t do Bonci justice. They use special flours and ingredients unheard of in my measly pizza experience. Would love to return and try more of it! OMG this is my DREAM! I have been to Rome but have never been to this area. Next time I visit I am doing this tour :-)! Thanks for sharing! I hope you get to Rome and say hi to the Roman Food Tour folks for me! Now that is my kind of tour! And cool that you don’t just get the food, but an insight into how regular Romans go about eating it. An excellent idea for those visiting Rome. Definitely a real taste and the cultural high of my Italian visit. 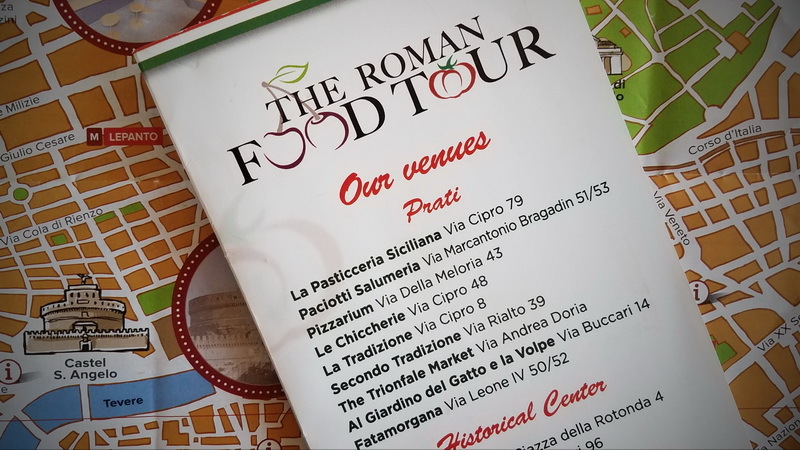 I’m sure I would really enjoy this Roman Food Tour. Everything looks amazing, and I recall the wonderfully fresh tasting food of Italy. Count me in! You’d love it, Doreen and I’m sure they could point you towards the best chocolate in town. 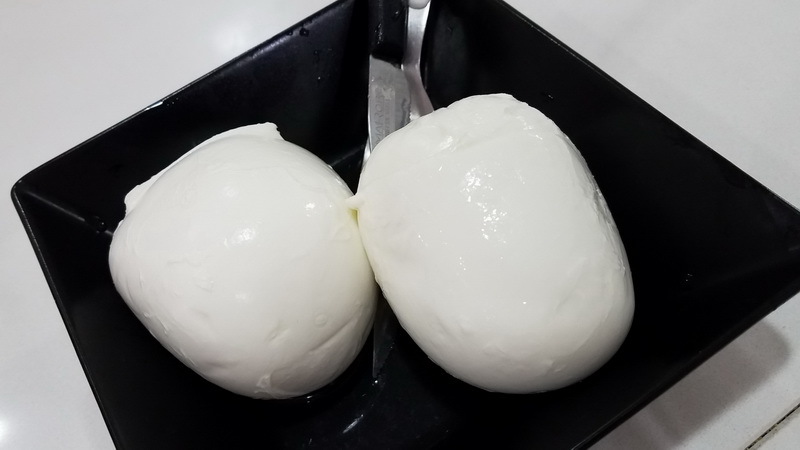 I love fresh mozzarella. It’s so fun learning about a destination through its food. What a fun way to explore a city. I think it’s a great idea to go on a food tour in Rome. In such a big city it’s almost impossible to find the best places to eat, unless you have a local guide to point them out to you. Mercato Trifonale reminds me a lot about the Mercato Centrale in Florence, which I really loved strolling through. Next time I’m in Italy I need to visit the Mercato Centrale and spend many days in Florence. I’ve never explored the Prati district of Rome – one to remember for the next trip. I might try a Roman Food Tour too! Thanks, Karen, I hope you can visit soon. Never been to Rome but always wanted to go. Thanks for adding to my intrigue. This was part of my first trip to Rome too. There’s so much more to explore. We stumbled upon Mercato Trionfale during our time in Rome last year and enjoyed takeaway deli items from the market. I’m delighted to know there is a food tour of this neighborhood…a real find! How wonderful that you found the Mercato. We just marveled at the options and loved being there as locals negotiated their purchases. You are most welcome, Knycx. I hope you get a chance to taste some of this for yourself. Yes, that Mozzarella was amazing. I’m spoiled now that I’m back in the States! Never done a food tour, it looks so fun and the food definitely is temping… nothing like pizza and gelato in Italy!! If is food is sold by weight in the US restaurants, we will see some smaller and more appropriate portion sizes. Great point about paying by weight for pizza in the US! I love the small plate movement here and often order an appetizer for dinner. Thanks, Ruth, I’ve done a handful of food tours and you’re so right about the passion of the guide. The passion of the participants is key as well. I love being with dedicated foodies and not just a group whittling away a few hours. Food tours are indeed a window to the culture and history of a place. The Bonci Pizzarium looks pretty interesting. When we were in Rome though we did not take a food tour, we did feast on Pizzas and Panini. Hope to do this tour the next time around. Thanks, Sandy. I loved Rome but look forward to seeing more of Italy one day and keep investigating local foods. Thank you, Sapana. So glad you enjoyed the post and hope you’re not too hungry now! I haven’t sampled food in ‘all the places in the world’ but they’re on my list! 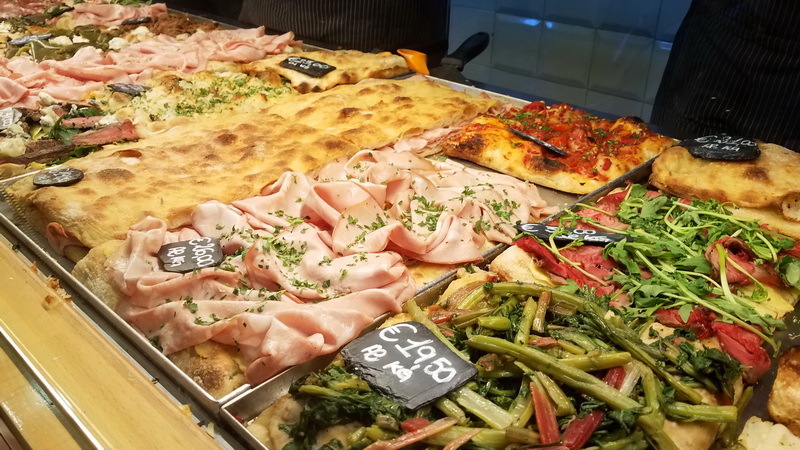 I had never heard of the Prati district before your post – but oh my the mozzarella, parma ham and pizzas look absolutely divine! This sounds like a great food tour, and if I am ever in Rome again it will be the first thing I book! Thanks, Vicki Louise. Divine is a good word for our tour experience. I am a big fan of food tours, you learn about the history the culture and you get to try good food. This seems lovely. Definitely trying this if I end up in that part of the world. Thanks Karla, I hope you get a chance to eat through Rome one day. Wow, its pretty interesting learning about the local cuisines and food customs! The photos are really interesting. Sounds like a great time. It was certainly a memorable evening. I learned so much. Mouthwatering post! I’ve been dreaming of a return trip to Italy for this very reason. Food! The Prati neighborhood looks like such a find, especially in a city like Rome where it can be so overwhelming to now which place to eat. 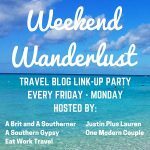 I just love the idea of a food tour as an intro to a new area or specific cuisine. Having a local guide made all the difference. I’ve visited cities and depended on Yelp for making food decisions. It hasn’t been a disappointment but definitely lacked the personal insights and recommendations of being on a great tour. Italy has some of the most amazing food. But being in a tourist area always makes me nervous that I will fall in a tourist trap and get crappy food. I love how this highlights some of the best. That Mozzarella di Buffalo looked amazing and that would be a perfect choice for me. I also love the variety the tour offers. I know that experience of falling into a tourist trap or not knowing what is best to order. 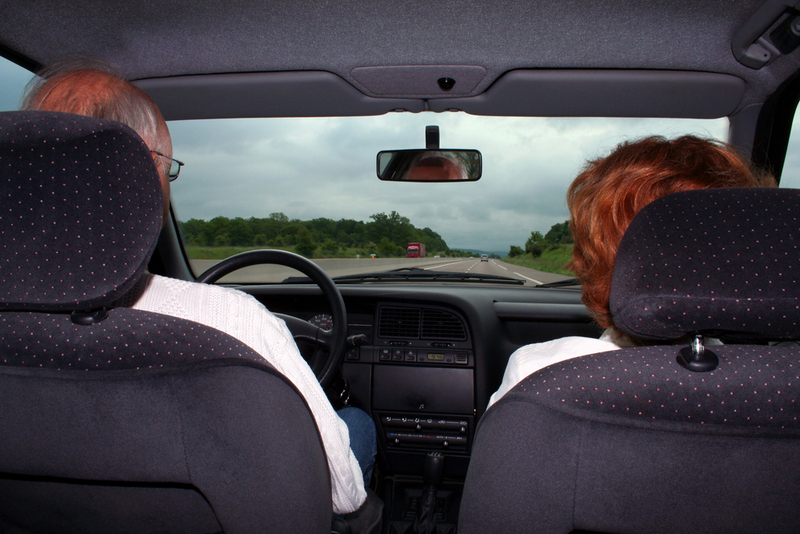 There’s a certain amount of surrendering to the moment and making the best of it when traveling. I’m certainly grateful that we were able to take this tour.